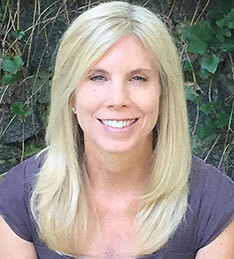 Lisa Schuman, LCSW is founding Director of The Center for Family Building and Director of Mental Health Services at Reproductive Medicine Associates of Connecticut. Ms. Schuman is the former Chair of the Egg Freezing Task Force for the Mental Health Professional Group of the ASRM from its inception in 2008 until 2016. She sat on the board of the American Fertility Association and was a group leader for RESOLVE. She is also founding director of Adoption Cooperative Consultants, and is a supervisor and a member of the faculty at the Object Relations Institute. Ms. Schuman is the principal investigator for many studies in egg freezing and was honored with three awards for her research by the American Society for Reproductive Medicine and the Pacific Coast Reproductive Society. She has lectured extensively and has written numerous articles on a variety of family building subjects including LGBT and single parent family building, and runs workshops for children who joined their families through gamete donation or adoption. 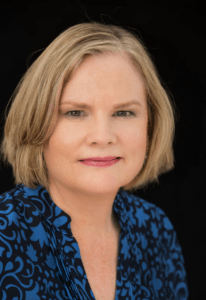 Lisa is the former Chair of the Egg Freezing Task Force for the Mental Health Professional Group of the ASRM from its inception in 2008 until 2016. She sat on the board of the American Fertility Association and was a group leader for RESOLVE. She is also founding director of Adoption Cooperative Consultants, and is a supervisor and a member of the faculty at the Object Relations Institute. She has lectured extensively and has written numerous articles on a variety of family building subjects including LGBTQ and single parent family building, and runs workshops for children who joined their families through gamete donation or adoption. Carolyn has been helping people build families through fertility treatment and adoption for over 25 years. Once her clients become parents, she is available for consultation on issues ranging from disclosing donor or adoption information to young children to coping with the needs of children who have learning differences. Carolyn provides consultation to fertility clinics, individuals and couples. She also leads groups and provides workshops on donor and adoption related issues. Carolyn counsels people dealing with pregnancy loss at the National Council for Jewish Women and leads a group on Parenthood Through Adoption at the LGBTQ Center in NYC. She is Founding Board Chair of The American Fertility Association, now Path2Parenthood. Carolyn is Chair of Path2Parenthood’s Adoption Advisory Council and a member of ASRM’s Mental Health Professionals Group. Carolyn is both a biological and an adoptive parent. Lauren has been helping people live their best lives for fifteen years. Her initial interest in working in the area of fertility treatment came from her own personal journey. Through personal experience, Lauren learned the value of support and guidance during family building. In addition to her graduate degree, Lauren completed a post graduate course in reproductive counseling. She is available for consultation on topics including, but not limited to, fertility treatments, gamate donation, single parent and LGBTQ family building. Jeff is a Clinical Social Worker who has extensive experience in helping intended parents through their family building process. He works with individuals and couples on relationship concerns, preparing for parenthood, and has a specialty in issues specific to the LGBTQ and Jewish community. Jeff has delivered workshops at family building conferences and worked for many years at New York City's LGBT Community Center where he ran programs for families and created programming for the Center’s annual Expo. 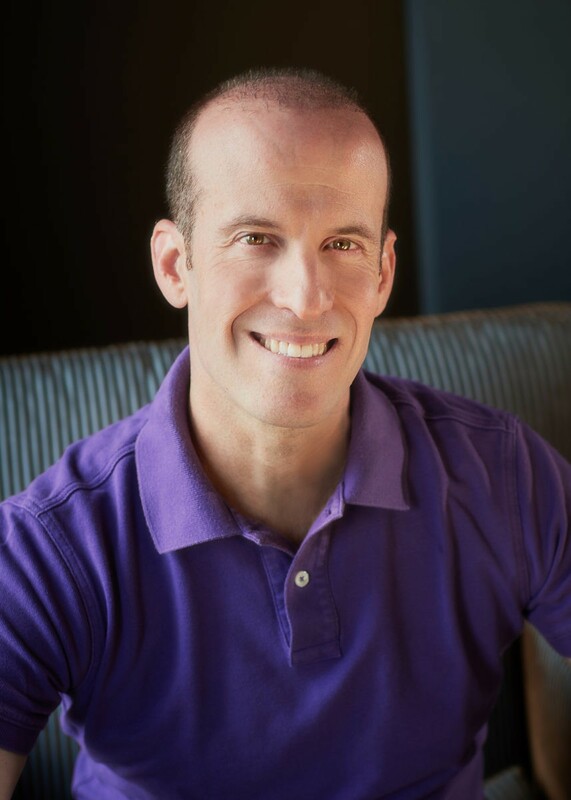 Jeff has a Masters Degree in Social Work from Columbia University, and is currently participating in post-graduate training in clinical work with couples from the Institute of Contemporary Psychotherapy. Jay serves as the Communications Director at The Center for Family Building. She is an award-winning blogger and writer who has been featured in ScaryMommy, Time Magazine, the Huffington Post, multiple websites and online magazines covering topics such as infertility, women’s health, pregnancy, dating, parenting, being the parent of an autistic child, fertility treatments and more. As an infertility subject matter expert and women’s health advocate, she has been asked to speak at several conferences (CCW, New England Resolve, etc. 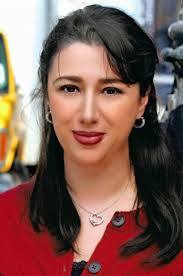 ), and has been interviewed on news outlets such as CNN, NPR, FOX, NBC and BBC. She currently provides a portfolio of businesses, organizations and individuals with online content, social media, and marketing strategies. She also volunteers for various organizations including the Alliance for Fertility Preservation, Resolve, the National Infertility Association, March of Dimes and Gilda’s Club. She is very excited to support Lisa and The Center for Family Building’s overall objective’s in helping others build families. Active member and blog writer for reproductive medicine group developed to help LGBTQ individuals and couples become parents. 2013 ASRM Accepted Abstract: Psychology Of Egg Freezing Patients: Would They Consider Single Motherhood If They Did Not Marry In Some Specified Time? Have you been telling your friends, clients or patients about our program? What is The CENTER FOR FAMILY BUILDING Affiliate Program all about? You are invited to assist us in supporting and educating individuals and couples so they can have an easier journey to parenthood and a better parenting experience. Just fill out the form at the bottom of this page to apply to become a member of our Affiliate Team. Promote our products and services and share the benefit of helping others while increasing your revenue. Use your own customized link and each time someone clicks on your link and makes a purchase from our site, you will receive a benefit. What are the requirements to become a CENTER FOR FAMILY BUILDING Affiliate? What will I earn as an Affiliate? Amazon.com on our website. Or referrals for counseling or coaching). Your earnings are tracked and tallied in our system each time someone clicks on your custom affiliate link and purchases a product from the Center for Family Building website. Do I receive any samples of the products? Lifebook to show your clients, and patients or to use at a workshop or event. September and March) or we can mail you a check if you prefer. To get started, just fill out our Affiliate Program application at the bottom of this page. Once we review your application and you are approved, we will provide you with your own unique custom affiliate link, as well as images and text copy for you to use to promote The Center for Family Building. Where can I use the affiliate link? How do I spread the word? Do you provide any marketing materials? Yes. Along with your custom affiliate link, we will provide you with graphics, photos, and marketing content, including a sample blog and social media posts. PLEASE NOTE: You MUST use our graphics to promote our products. These are all easily accessible by logging into your Affiliate account, under the “Banners” tab.